"We wish you all a Merry Christmas, and may you all be blessed with joy in the year ahead." 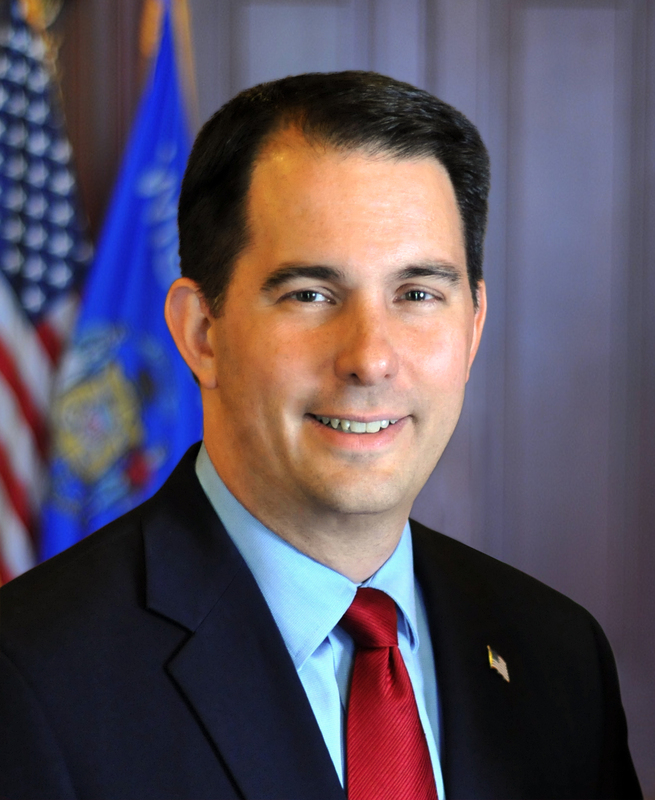 MADISON – Governor Scott Walker and First Lady Tonette Walker released a video message today wishing the people of Wisconsin a Merry Christmas and Happy Holidays. “The Christmas season is a time like no other: friends and family join together to celebrate the joy of the holidays, reflect on our many blessings, and look to the future with hope and excitement,” said Governor Walker. “As we gather around the tree, sing carols, or sneak one of Santa’s cookies, let’s also come together and take the time to celebrate our shared values, recognize our good fortunes, and enjoy our time with the people we love the most.